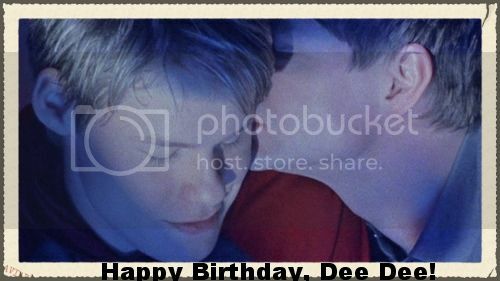 Happy Birthday, Dee Dee! Have a fabulous day, filled with happiness and love! Thank you for remembering me on my B-Day.